fulfill all your wishes and will be for you a year of good changes and events! Suppose that you will always be the best friend and reliable partner! We wish you prosperity, financial prosperity, success and achievements! 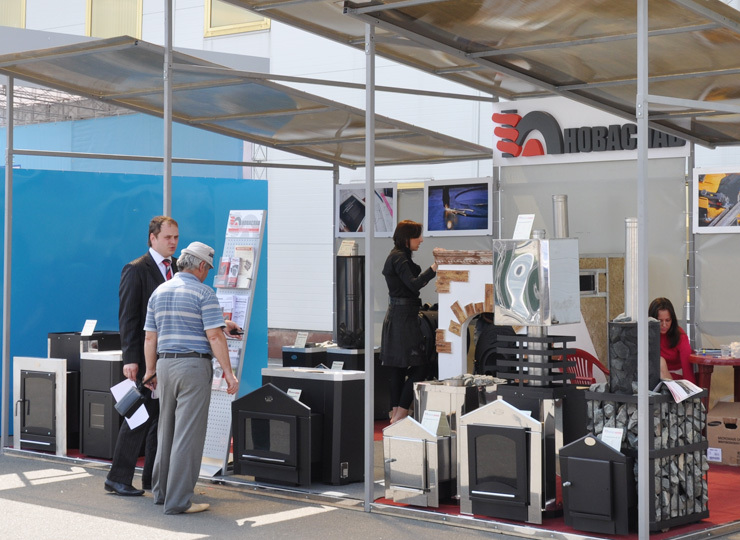 Company "NOVASLAV" took part in the exhibition "MOLDCONTRACT", which took place from 1 to 4 November 2012. in the Republic of Moldova and presented to visitors and exhibitors product range of our products, namely, "The Canadian ovens" and oven-sauna stoves. We were pleased to meet and get acquainted with our foreign partners, participants and new dealers. This exhibition allowed us to established business connections in Moldova and to expand its customer base. We thank all the visitors to our stand and look forward to a long successful cooperation! 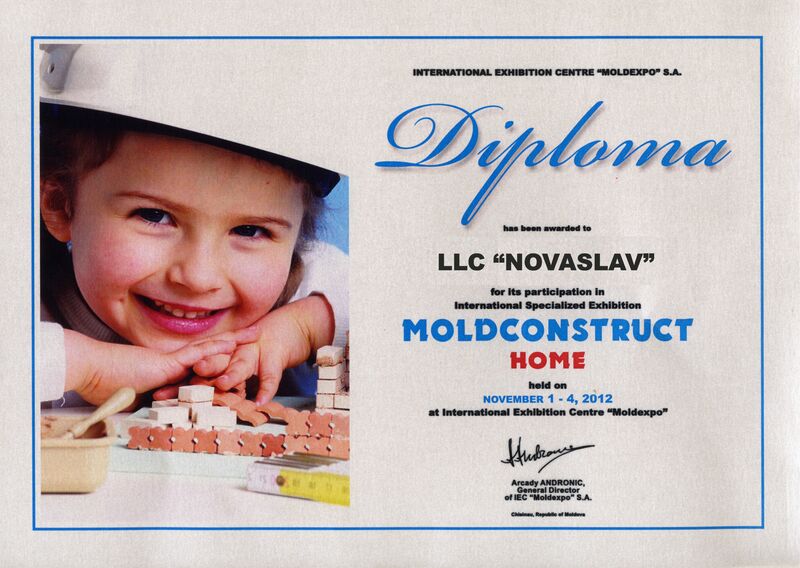 Company "NOVASLAV" took part in the exhibition "MOLDCONTRACT", which took place from 1 to 4 November 2012. in the Republic of Moldova and presented to visitors and exhibitors product range of our products, namely, "The Canadian ovens" and oven-sauna stoves. We were pleased to meet and get acquainted with our foreign partners, participants and new dealers.This exhibition allowed us to established business connections in Moldova and to expand its customer base. We thank all the visitors to our stand and look forward to a long successful cooperation! From 25 to 28 September in Kiev the 11th International Exhibition «LISDEREVMASH-2012." passed in the "International Exhibition Center". 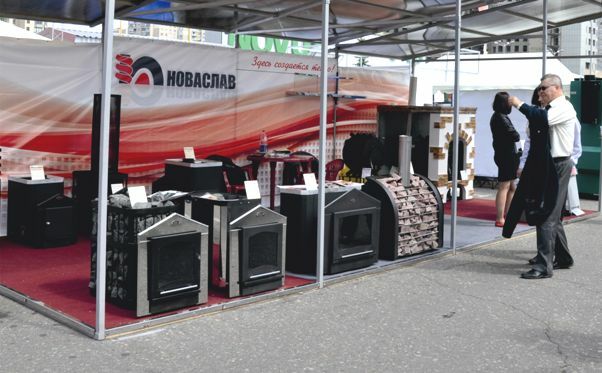 The company "NOVASLAV" presented at such exhibition one of the areas of production "Canadian oven", which are effectively used for space heating in the woodworking and furniture shops. 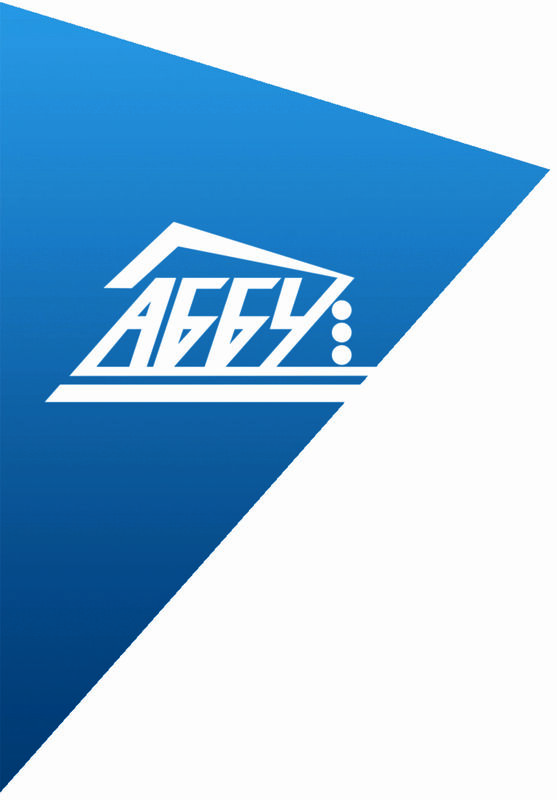 The company "NOVASLAV" became an honorary member of the All-Ukrainian public organization named "Association of bath business in Ukraine", which was created to conduct activities aimed at promoting healthy lifestyles and also for promoting universal improvement of public health with priceless ancient Russian bath traditions and techniques. 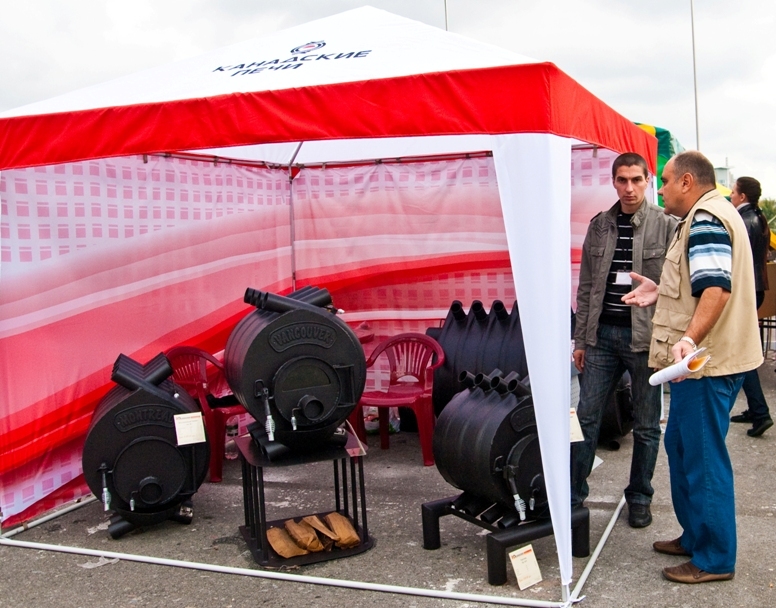 The "NOVASLAV" company took part in the 14th international exhibition "Aqua-Therm 2012". We are very pleased that people from many cities in Ukraine as well as visitors from foreign countries visited our stand. A range of products was presented at our stand as well as a number of promising new products, heaters and stoves for heating and cooking model furnace. The "NOVASLAV" company held negotiations with the representatives of the foreign countries and has expanded its distributor line in the regions of Ukraine. We are grateful to all the visitors who visited our stand on the exhibition! 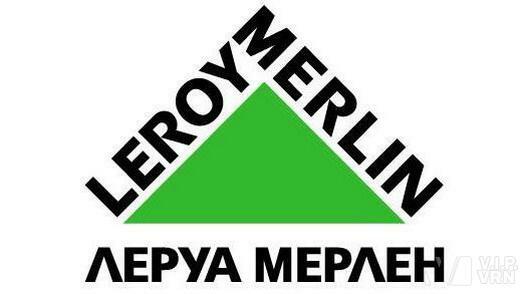 The company "Novaslav" and construction hypermarket «LEROY MERLIN» agreed on mutual cooperation. Now the Canadian heating furnace, and the furnace-sauna stoves series "Classic" and "Panorama" also presented at retail hypermarket. 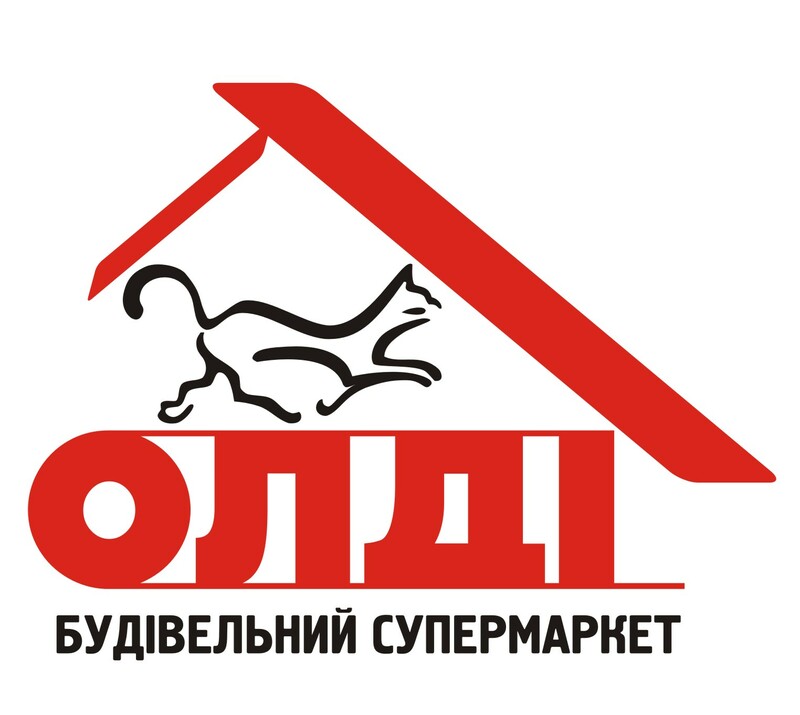 Building supermarket "OLDI", to which the company "Novaslav" fruitful cooperation over the years, to prepare for the coming winter - to buy the model number of "Canadian furnaces" for their customers. 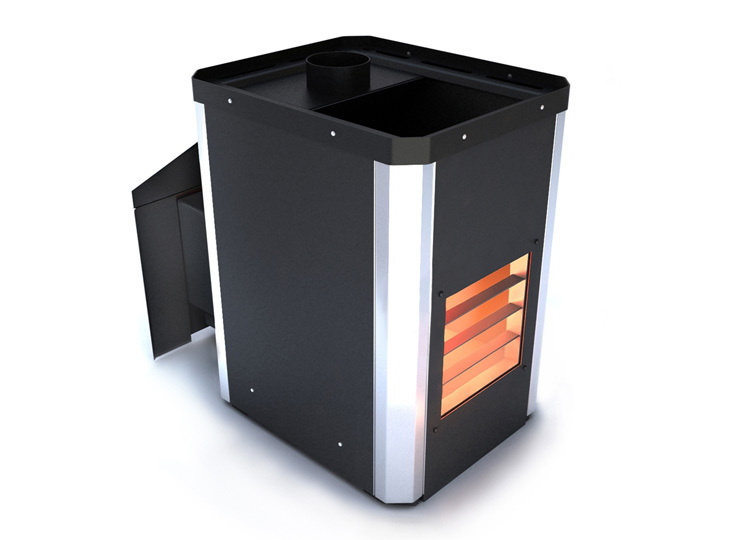 We present you a novelty product range stoves, heaters "Novaslav": model "VISUAL". More information about the stove, you can find in products.